It is fair to say that I was much more of a bookworm when I was younger. Mum often tells of how difficult it was to keep me from reading the newspaper because if left, I would read from cover to cover and be far too aware of the “real world” at a far too early age. I think the books you read as a child say a lot about who you were growing up and also, that the foundation you had through literature serves as an explanation for many things about the adult you are today. I recall many of the girls in my class reading through the entire series of Enid Blyton’s ‘Malory Towers’ and the boys being fixated with Lemony Snicket and his ‘Series of Unfortunate Events’. 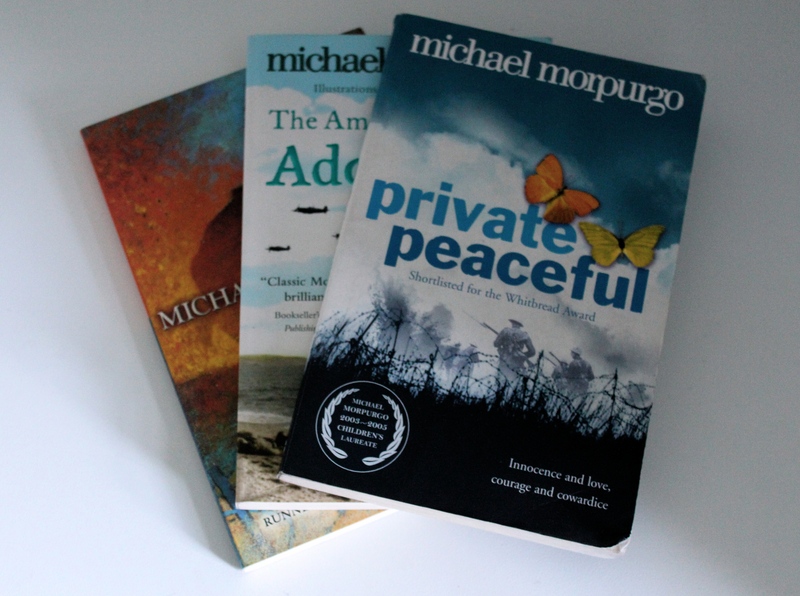 However, I was reading on somewhat middle-ground for the most part with Michael Morpurgo, who’s books I adored. His plots and chosen subject matter are so much deeper and far more meaningful than the average books aimed at pre-teens and the phrasing was far from patronising as it stretched my ability and developed my vocabulary. His books are interesting and his characters have real personalities which makes them great as the transition into more sophisticated reading. I wasn’t always reading Morpurgo though, I can remember being a huge fan of both Jacqueline Wilson and then later, Cathy Cassidy. Both authors of super girly fiction which admittedly, I also loved. 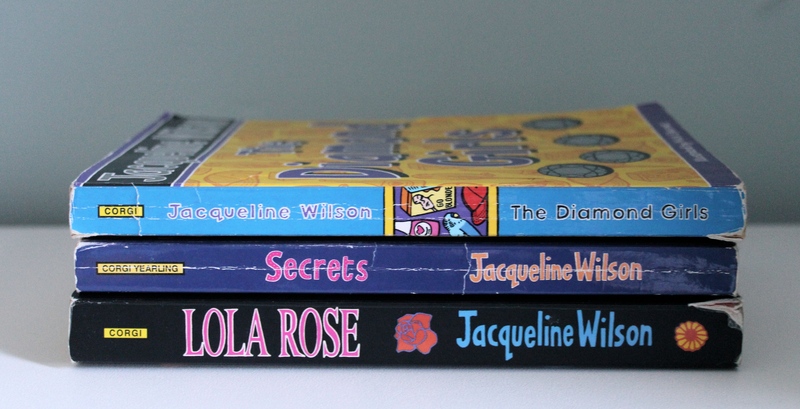 I think Jacqueline Wilson is wonderful at creating real-life, relatable stories which are engaging and characters who young female readers easily fall in love with. I can vividly remember the lives of some of her characters and events that they faced in them. 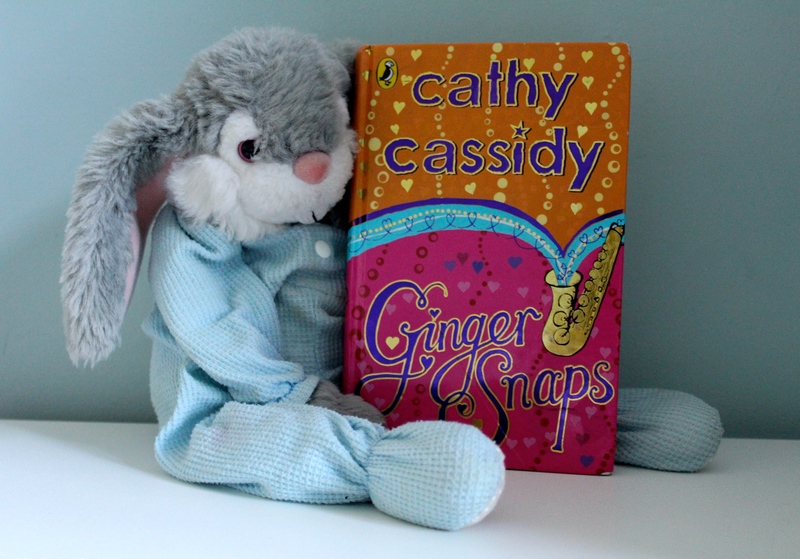 Cathy Cassidy is much the same, with engaging and relatable characters and interesting plots set at a slightly lighter level.